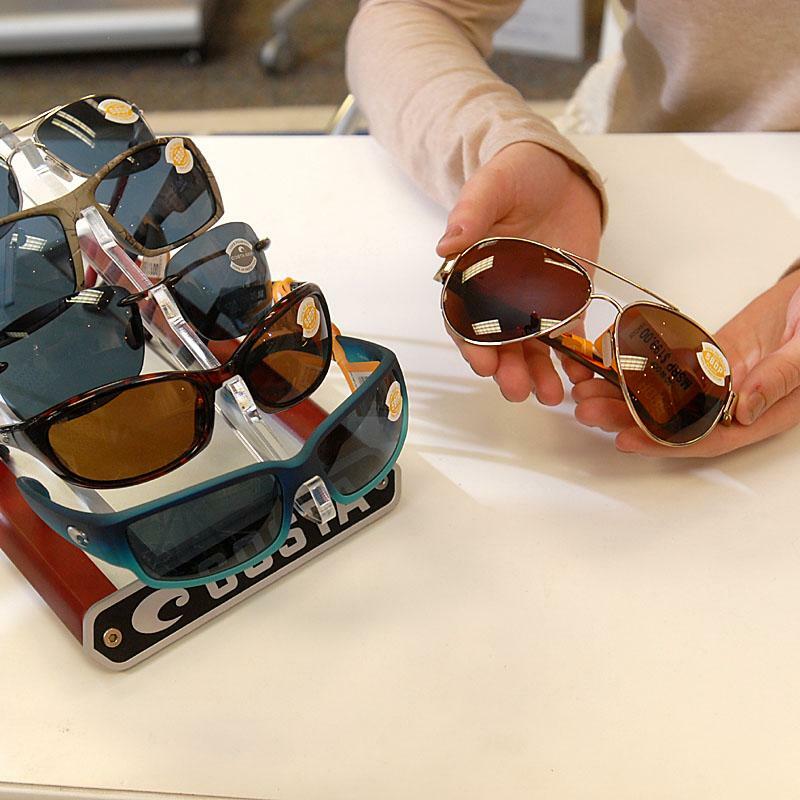 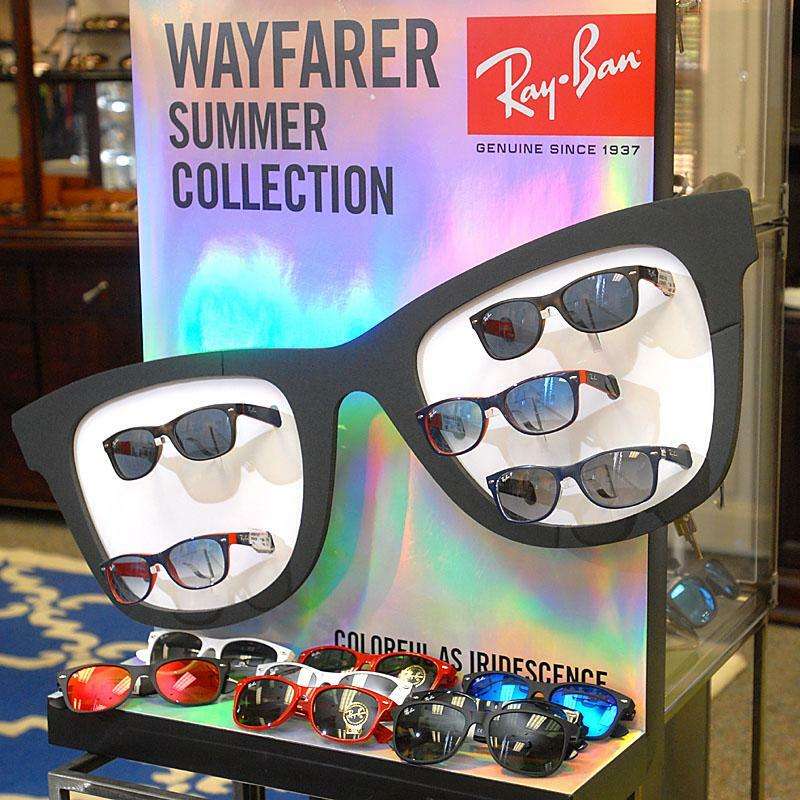 Our area's largest showroom of eyewear and sunglasses! 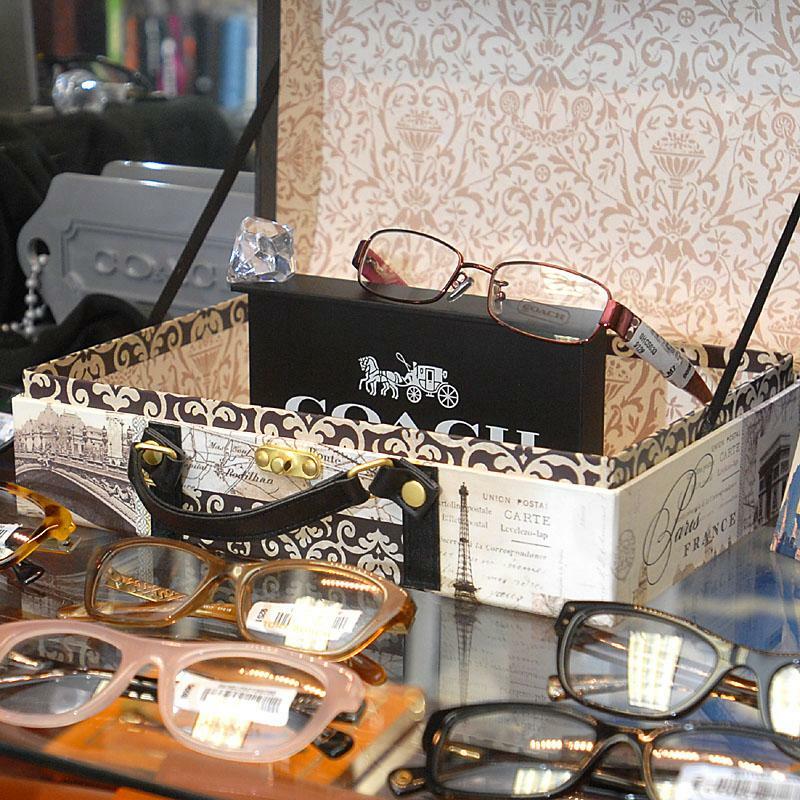 At Medical Arts Eye Clinic, we know how important it is to find frames that you love. 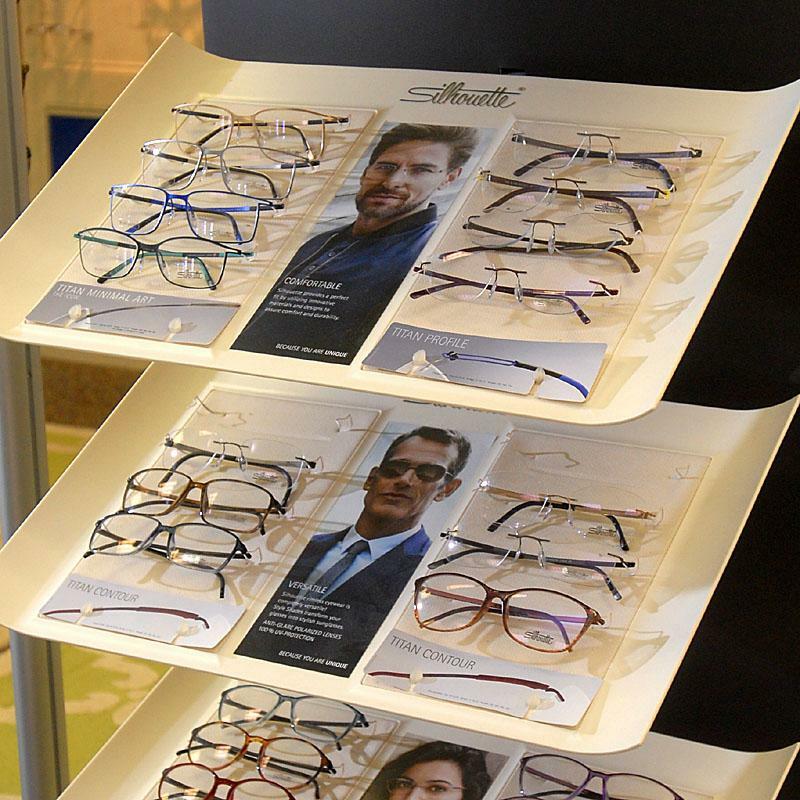 Whether they are a stylish accessory or a practical need, we have a wide selection of frames to ensure that you will find exactly what you are looking for. 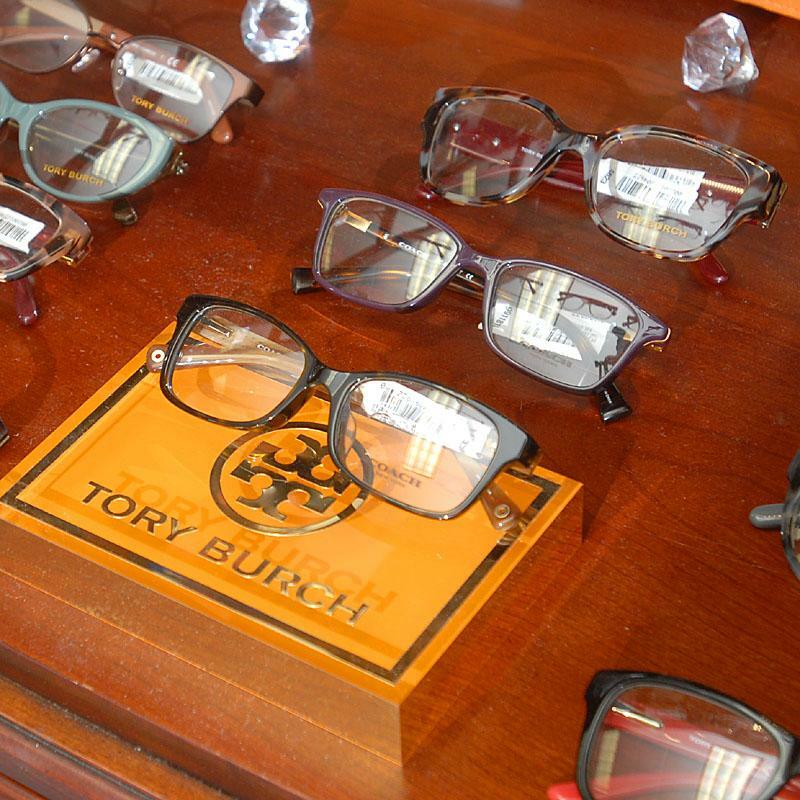 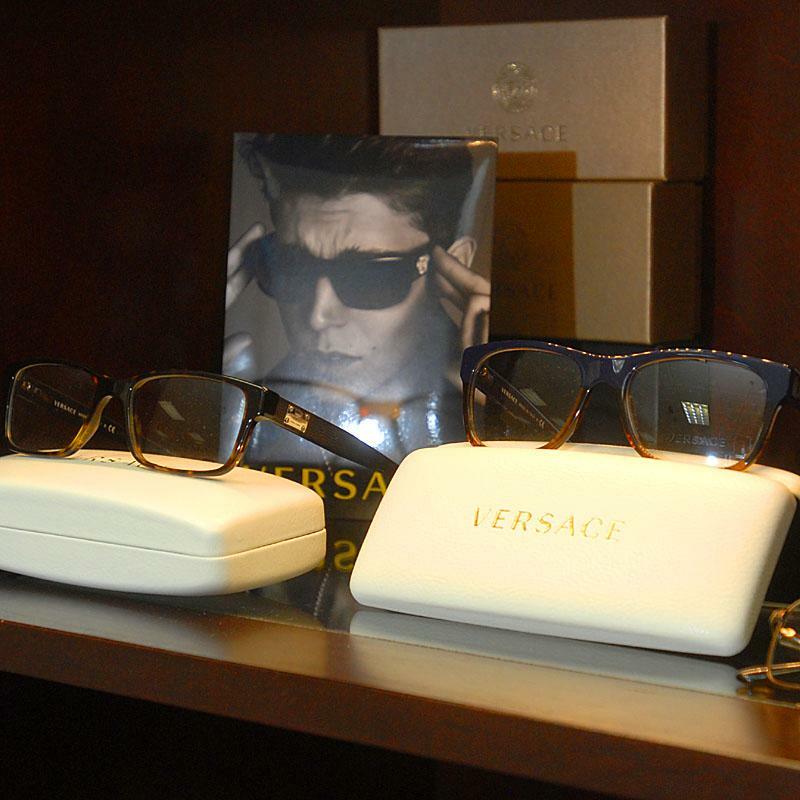 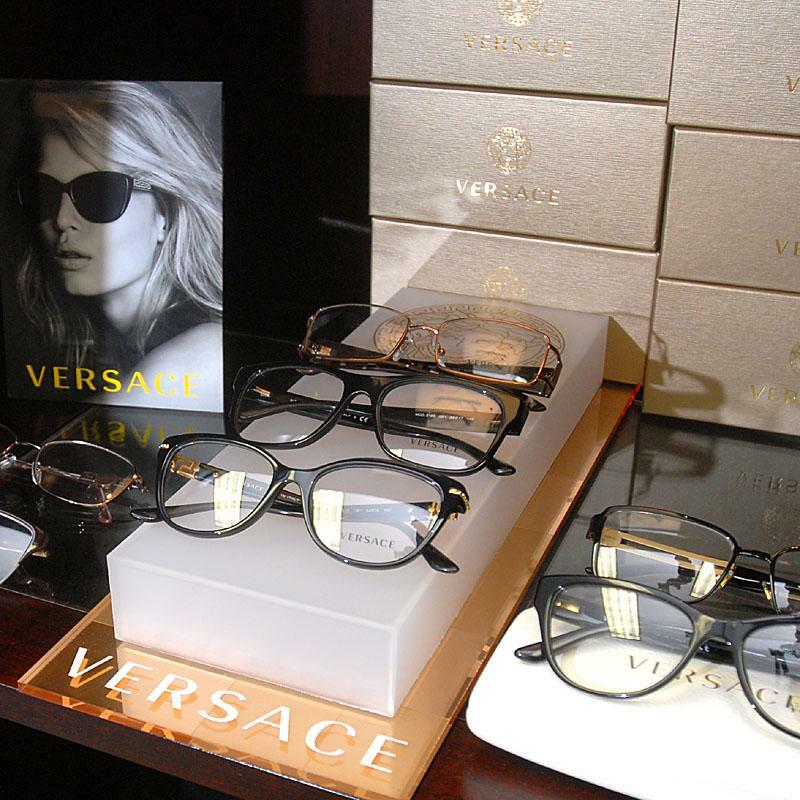 We carry brands like Tory Burch, Coach, Versace, Michael Kors, Boss, Caviar and Cazal. 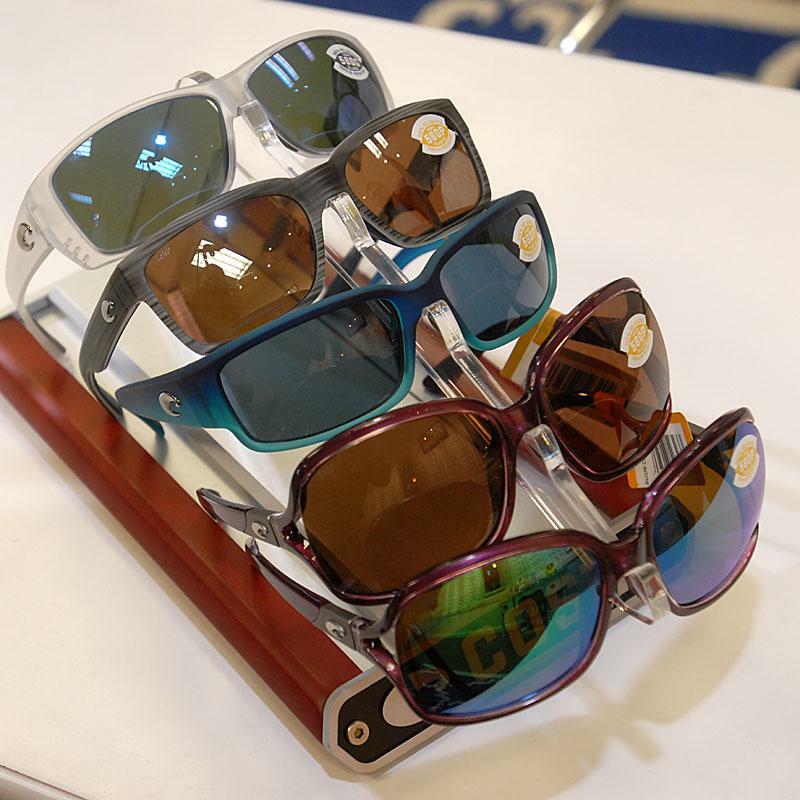 We also have a pediatric line so that your little ones can get exactly what they want too. 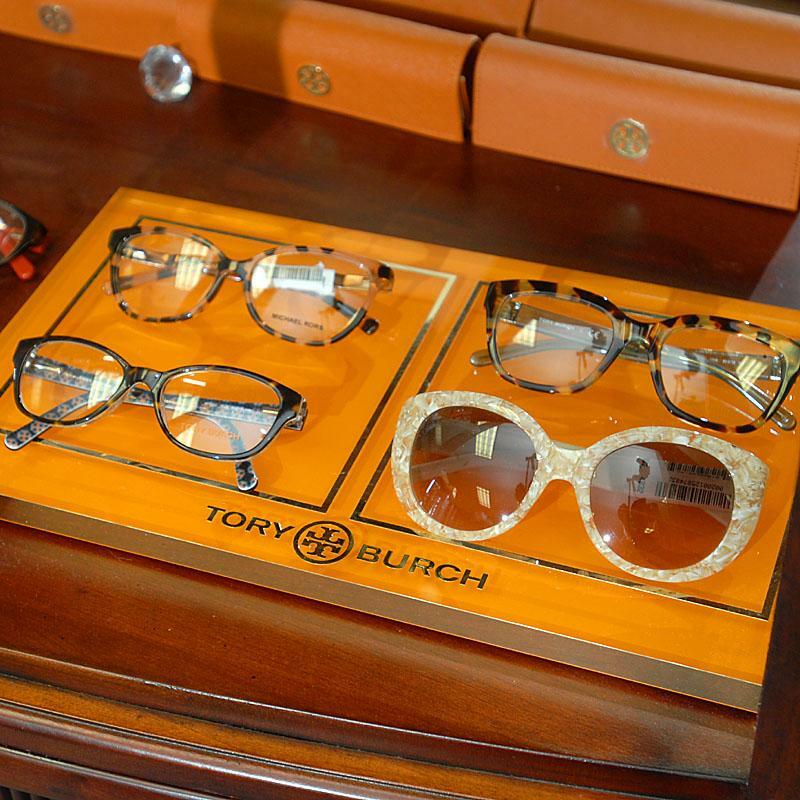 Come by and have a look at our selection. 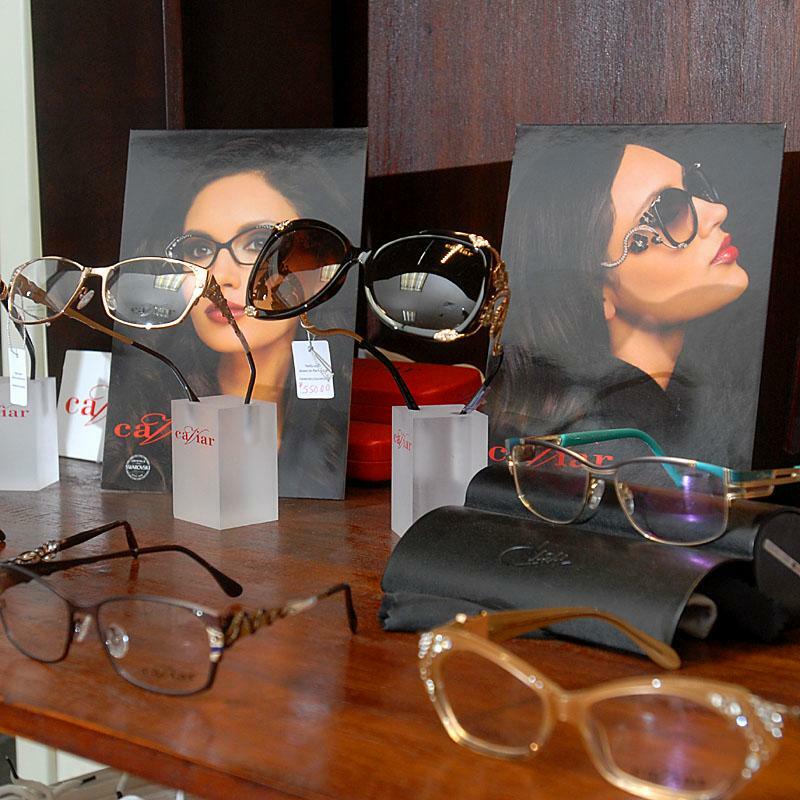 We will give you advice on selecting the exact style and type of lenses that are perfect for you. 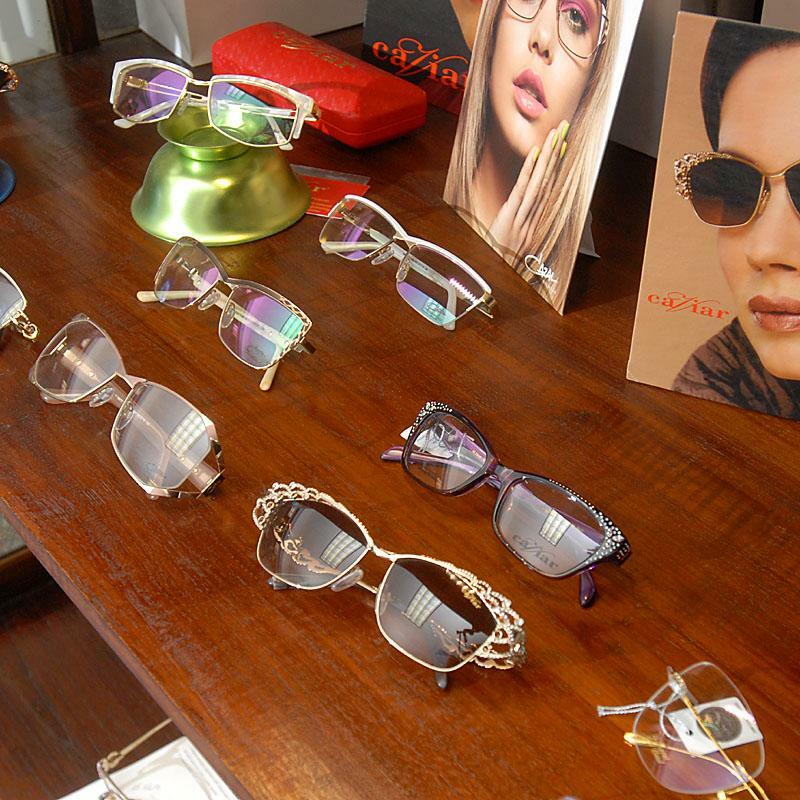 Advice - We will evaluate your vision and viewing habits as well as your taste to make sure you love your frames. 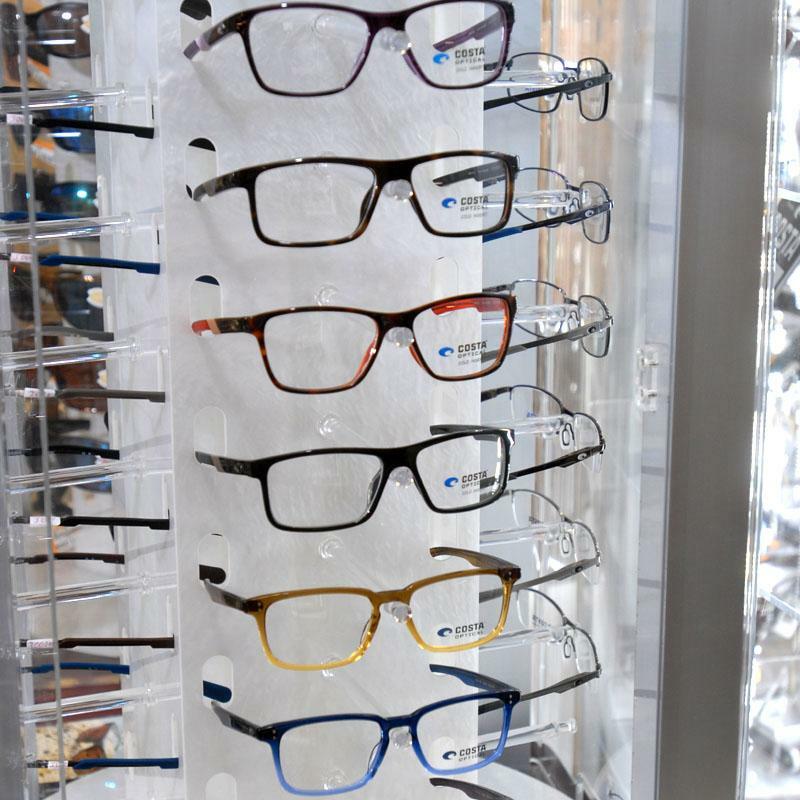 Processing and repair - Our opticians personally grind your lenses and can do repairs right here in our shop. 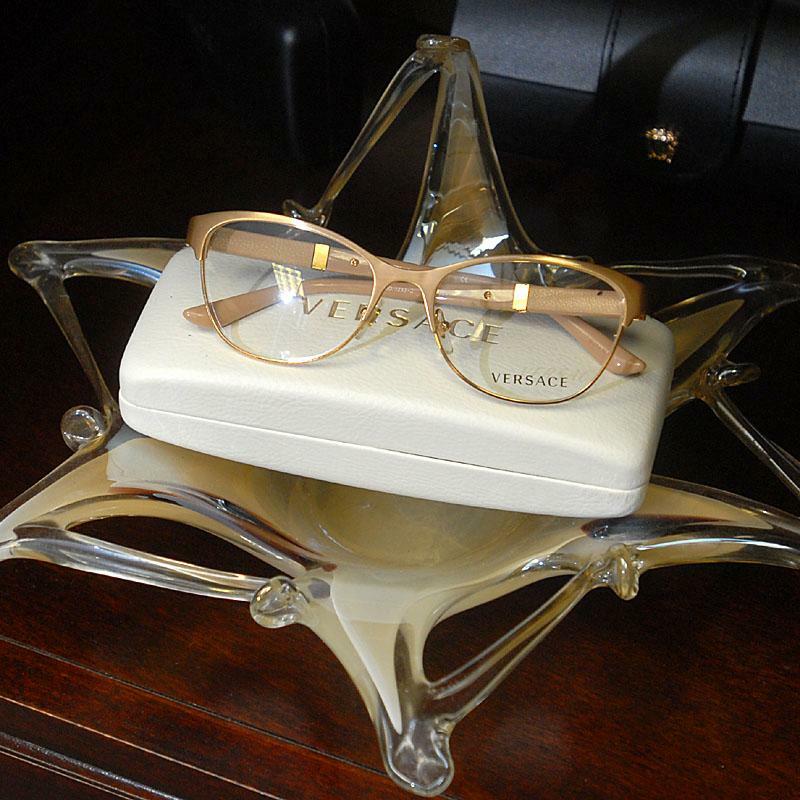 Adjustment and care - Things happen to your glasses. 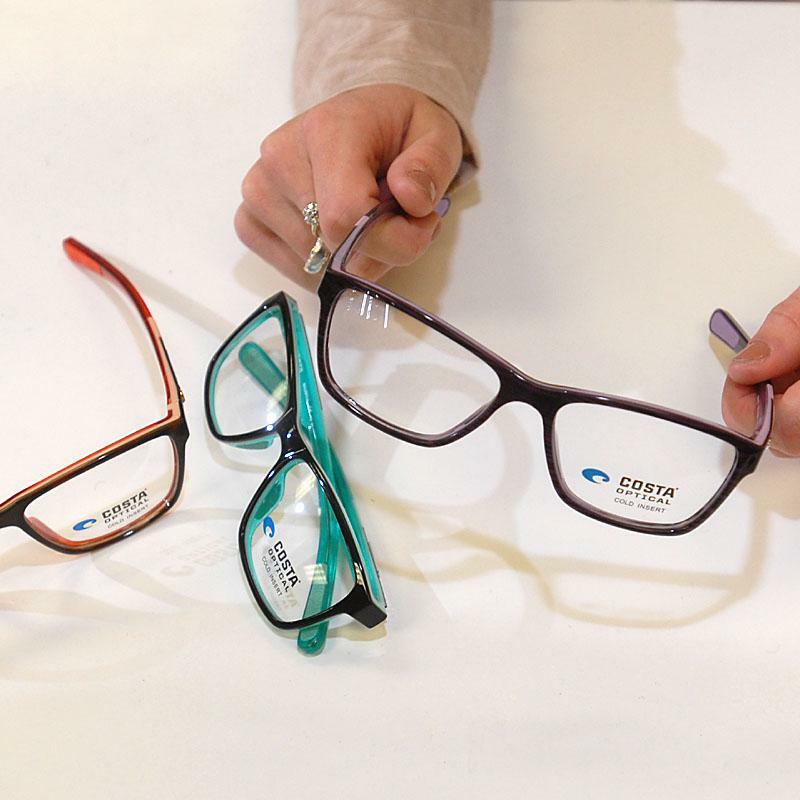 Whether they no longer fit your face properly or an arm is twisted, we can help you adjust them to make them as good as new. 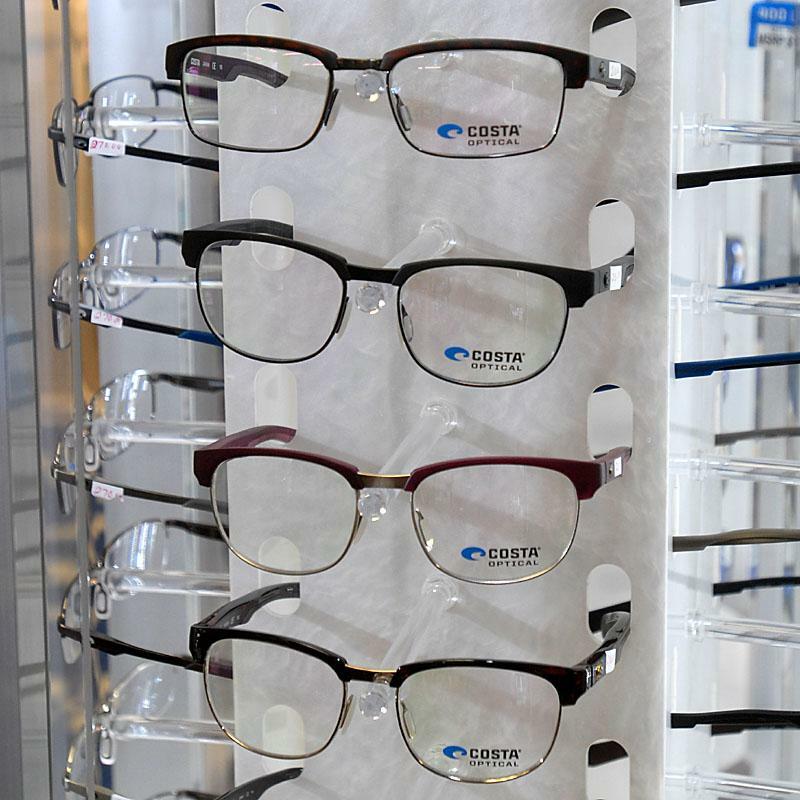 Eye wear insurance - We can insure your glasses so that when accidents happen, you don't have to worry.